The Red Sport 12'6" is great for gliding across bays, lakes and up rivers. It's the perfect cruiser! MSL fusion composite and airtight coating MSL involves fusing a second layer of hard-wearing polymer to the dropstitch core at the raw material stage, removing hand gluing errors. The high-tech industrial process also saves almost 2kg in weight and makes the boards stiffer at lower pressures. * The new Monocoque Structural Laminate or (MSL) layer makes the boards 4-6 pounds lighter depending on the model and also removes the potential for any bubbling. 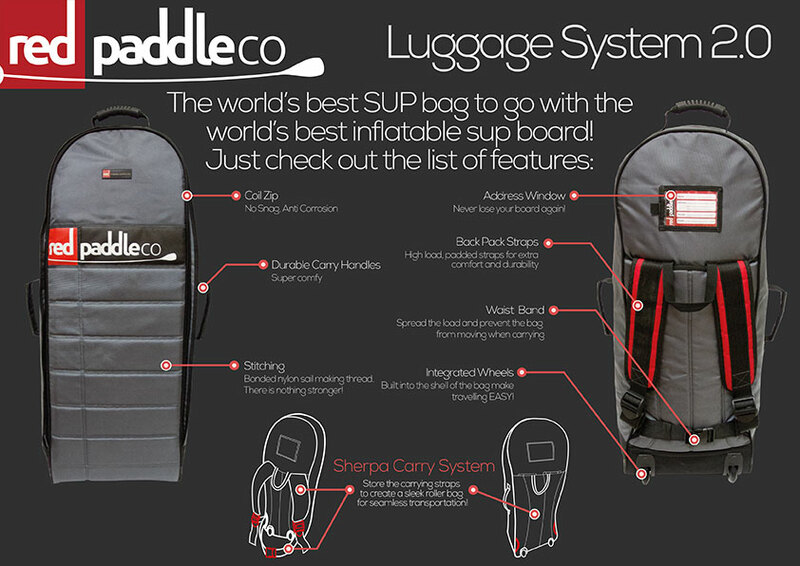 The 12'6 Sport comes complete with the best backpack in the business, a repair kit, RSS Battens, waterproof phone case and a Red Paddle Co tittan pump leaving you more time to paddle. The 12’6″ Sport is 150mm/ 5.9″ thick. This Thickness is perfect for providing a super stable platform and keeping your feet dry without being affected by wind. The extra thickness also provide great stiffness but is still easy to pump up. 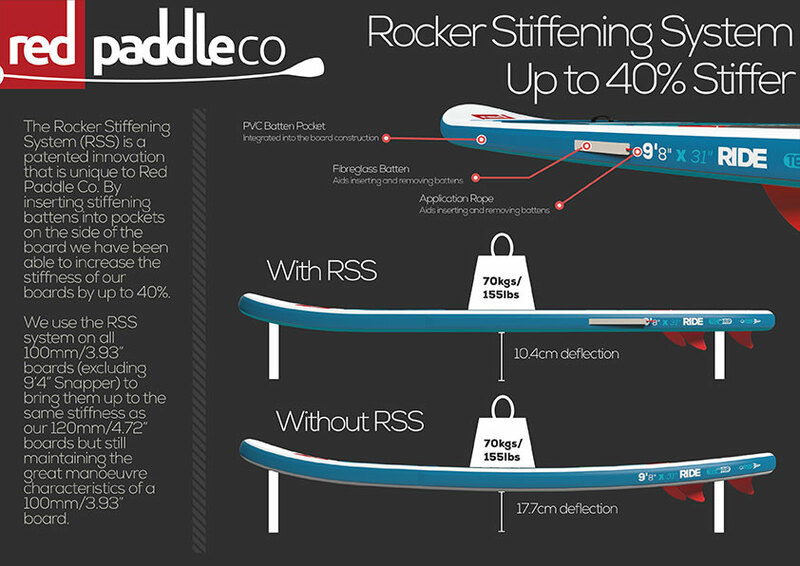 Combined with the RSS system we are able to offer the stiffest boards in class with the best performance. 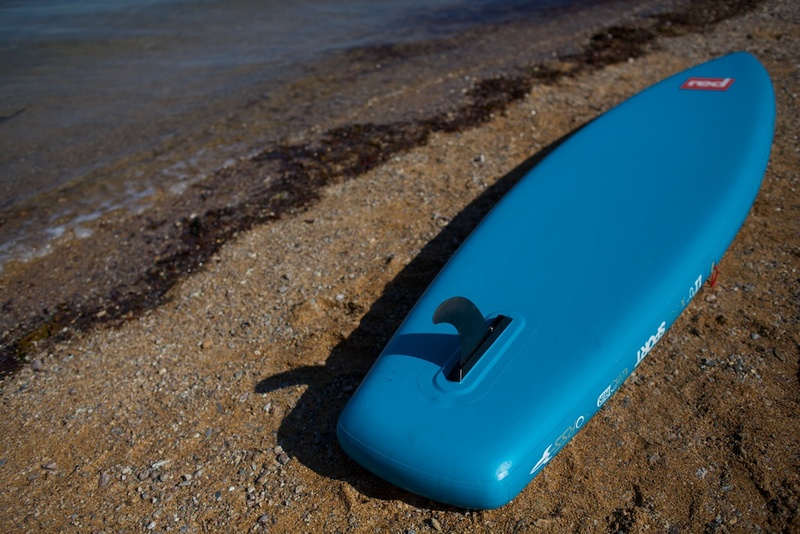 The 12’6″ Sport utilises a low profile US box fin system. This allows you to put in your favourite flat water fin. 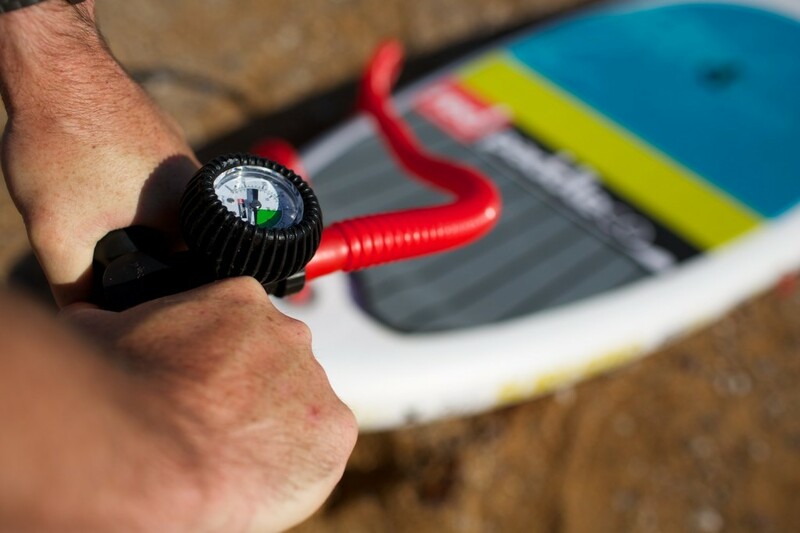 The board is supplied with a fin designed to work for all round paddling.